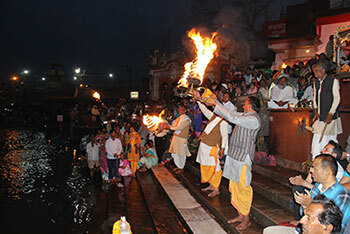 With over 20 millions Hindu pilgrims annually, River Ganges is #1 on the world’s most popular pilgrimage sites. The river that originates in the Himalayas and follows to the Bay of Bengal is considered as a goddess and anyone who touches its waters is believed to purified and cleansed of all sins. 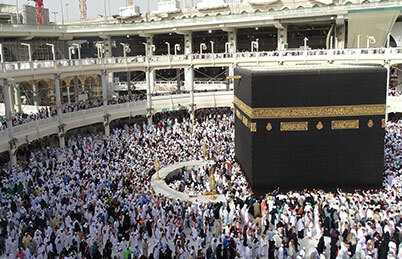 The second most visited pilgrim site is the city of Mecca with nearly 13 million Muslims visiting the place every year and two million pilgrims in the last Islamic month – Zil-Hajj. The pilgrimage includes series of rituals like praying, circumambulation around the black stone Kaabah. 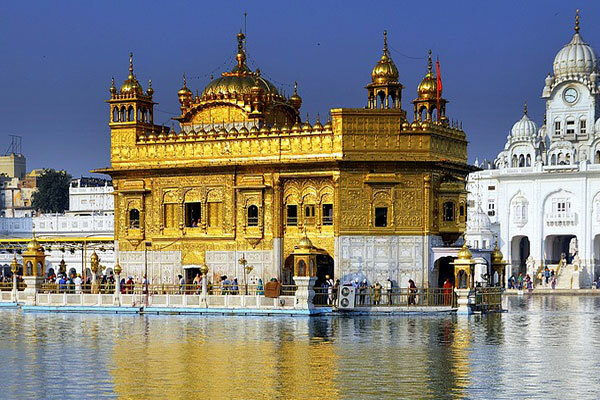 Approximately 50,000 sikh pilgrims pay their respects at The Golden Temple in Amritsar, India. The temple has a strong sikh foundation and distinct identity and heritage. 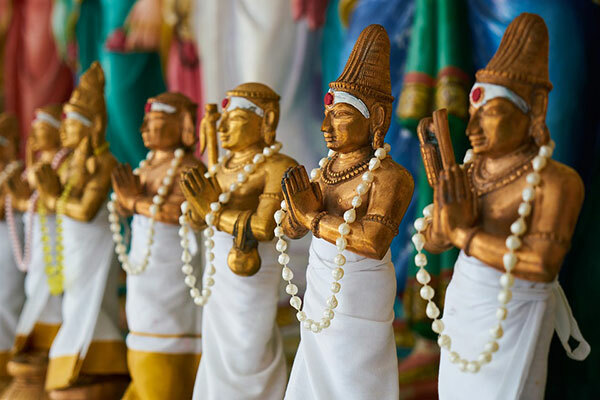 Despite being a religious site, the temple is an open pilgrimage spot for people of any faith and creed. 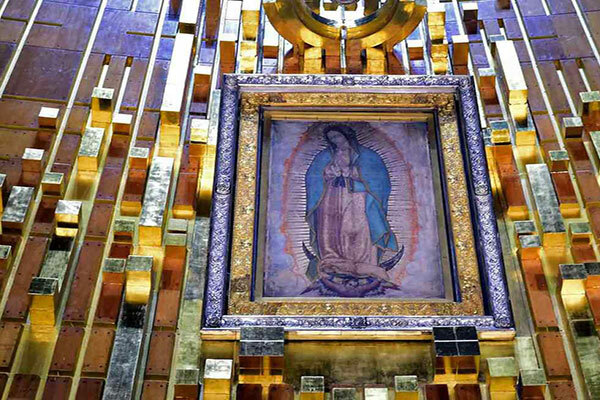 Our Lady of Guadalupe Basilica, Mexico City with 10 million visitors the most popular Marian shrine in the world, and the second most visited Catholic church in the world after Saint Peter’s Basilica. The the second most popular religious site for the Hindus is the Vaishno Devi Temple in the northern state of Jammu and Kashmir. 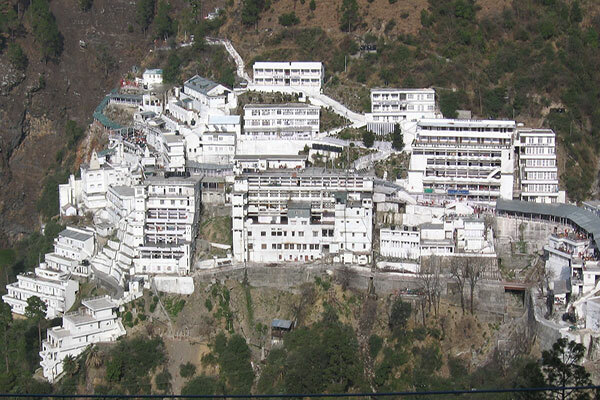 Located at an altitude of 5200 feet, the Vaishno Devi temple has over eight million devotees every year. 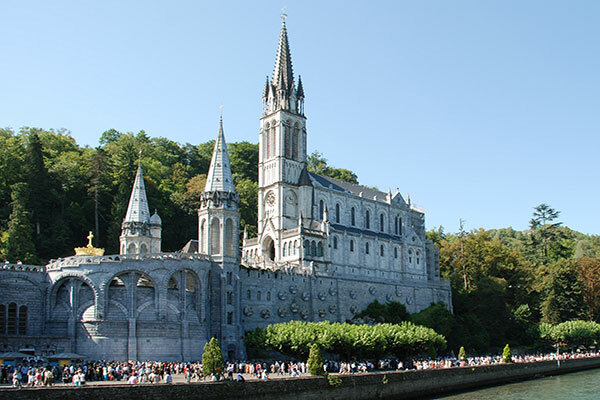 With seven million visitors every year the southern French town of Lourdes is a popular site where Catholics celebrate the Virgin Mary’s ascent to heaven amongst other celebratory events. 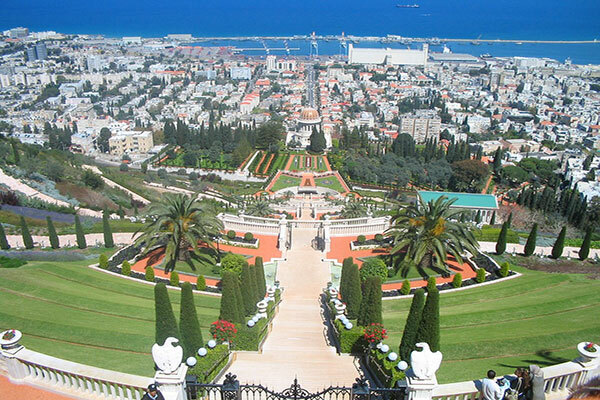 Over half a million people visit the Bahai Gardens in Haifa, the largest city in Northern Israel. The gardens are geometric, symmetrical, and lined by rows and avenues of flowers creating a serene environment of meditative thought and peaceful resilience. 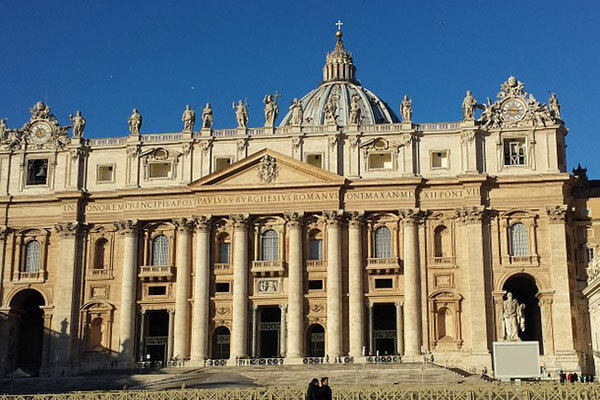 With 4.2 million visitors the St Peter’s Basilica Vatican in Italy is a holy place for the Catholics. It is said that it was here that St. Peter took his last breath. Since 1929, Vatican city has been an independent, self-governing city-state. 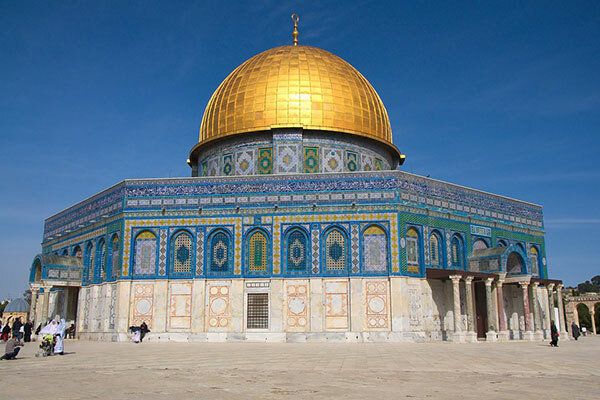 Significant site for followers of Islam, Christianity and Judaism, Dome of Rock, Jerusalem has over 2 million tourists yearly. Jews believe it is the site where Abraham prepared to sacrifice his son Isaac. For Christians it was among official seals of the Order’s Grand Masters and an architectural model for round Templar churches across Europe. Muslims belive it was here that Prophet Muhammad ascended to heaven. 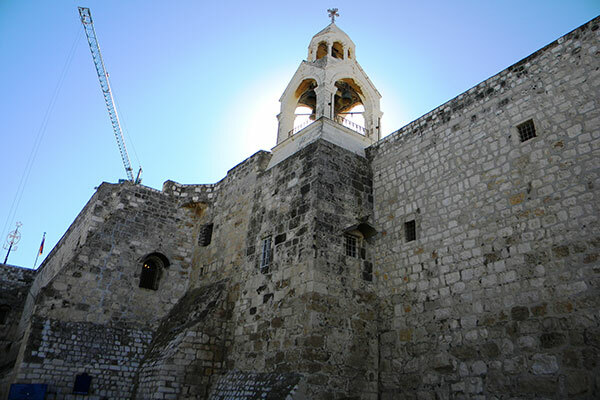 With nearly 1.4 million people, Church of Nativity, Bethlehem, the birthplace of Jesus is popular pilgrimage site during Christmas and one of the oldest surviving Christian churches.